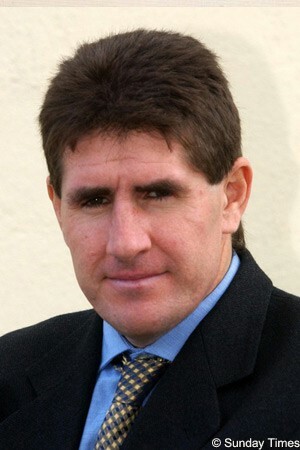 Cycling’s governing body the UCI has announced that it is suspending its legal action against the Irish journalist Paul Kimmage pending the outcome of a planned independent commission looking into doping in cycling and its role in policing the sport. The UCI’s current and former presidents Pat McQuaid and Hein Verbruggen initiated legal proceedings against Kimmage in January of this year, claiming they were defamed by articles in the Sunday Times and L’Equipe. He was issued with a summons on September 19th, compelling him to attend a trial in Switzerland on December 12th. Under pressure due to the fact that he had no regular work for much of the year, Kimmage received an unexpected boost when a defence fund set up by the websites www.nyvelocity.com and www.cyclismas.com received strong support from the public and people involved in the sport. The donations to his legal fund have continued to grow and at the time of writing, 2785 contributors had given over $83,000. While the UCI has stopped short of ending its legal action, it has said that it will put it on hold for now. “While continuing strongly to maintain the merits of UCI’s case, the Committee decided to seek to suspend the UCI legal action against journalist Paul Kimmage, pending the findings of the independent Commission,” it stated in a release issued several minutes ago. It is unclear if the case will recommence if the independent commission finds the UCI had no significant fault in relation to past doping cases, or if today’s announcement will see the action peter out.